Are you waiting for happiness to arrive around the next bend in the road? After you’ve met your next goal? After someone else does something? After something else happens? Or have you taken responsibility for your own happiness? Finding it in each moment as it is. 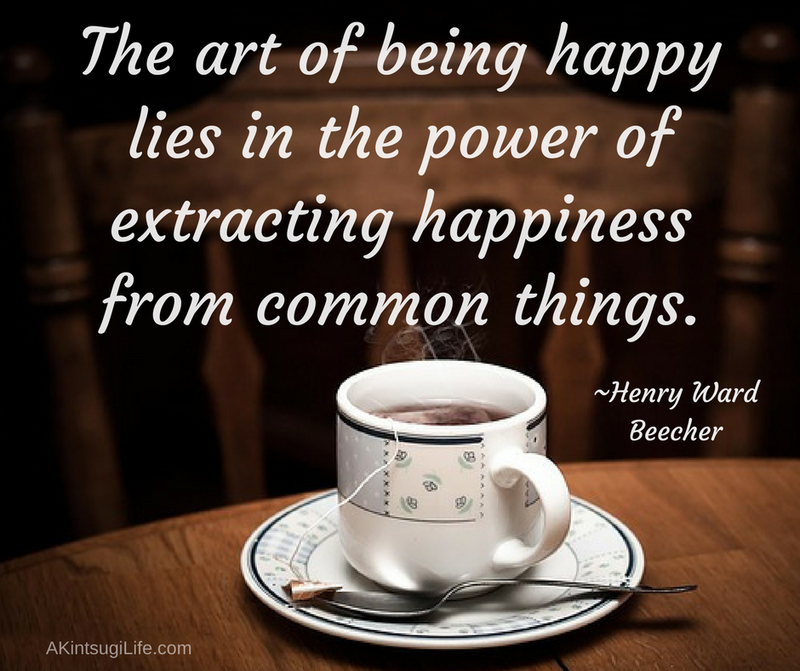 Extracting it from the small joys of life?